Covington Air Systems, Inc. is a service and repair business for residential and commercial heating and air conditioning systems. We are a second generation company founded in 1980. We emphasize building a partnership with customers through preventative maintenance agreements, fast and reliable service, and the best parts and equipment the industry has to offer. Our service team has a strong background in air conditioning, heating, refrigeration, electrical and controls in all brands. We take pride in employing the highest quality of people in the HVAC industry. We continually train our team to develop and maintain the competitive edge in our marketplace. 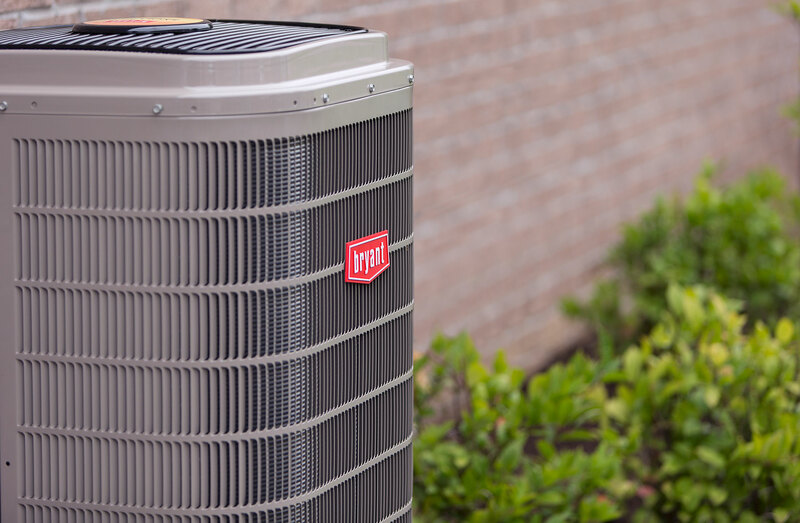 Our service technicians are fully trained professionals in the heating, air conditioning, and refrigeration fields. Each one must have at least two years of experience as an apprentice in service, repair, and installation before they are allowed to “solo” on repair work. They must participate in continuing technical education programs. They also regularly attend seminars to learn about communication, sales, finance, management, and marketing skills. Each technician is N.A.T.E. and E.P.A. certified on all makes and models of equipment to ensure that you receive quality, dependable service. They are drug-free, neat in appearance, mindful of their speech and respectful of your property. They are truly an elite group of whom we are very proud. When our technician arrives at your home for an equipment repair, he will not leave until the problem is fixed and you are 100 percent satisfied. We recommend Bryant Heating & Cooling systems. 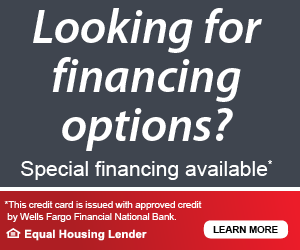 At Covington Air Systems, we offer several financing options to make your HVAC purchase easier.